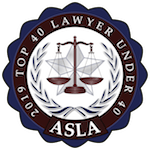 Getting divorced in Colorado is often one of the most difficult events in a person’s life, and there are frequently emotional, financial, and sometimes even physical consequences of dissolving a marriage. However, the divorce process can be much more complicated when you do not have an experienced advocate on your side. Colorado family law is complex, and family law matters regularly lead to emotional responses. A Littleton divorce lawyer can help to ensure that your divorce process runs as smoothly as possible and that you can avoid the stress associated with a contested divorce. 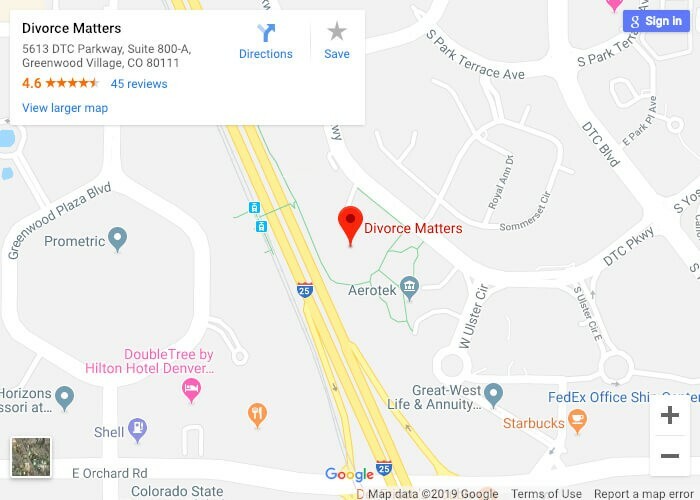 How Common is Divorce in Littleton, CO? According to the U.S. Centers for Disease Control and Prevention (CDC), the divorce rate in Colorado (3.7 per 1,000 total population in 2015) is higher than the national average of 3.2 per 1,000 total population. That figure for Colorado has decreased slightly over the last decade, with a peak divorce rate of 4.4 per 1,000 total population in 2011. 91 days or more have passed since the court acquired jurisdiction in the case. Showing that the marriage is irretrievably broken is in effect a form of “no fault” divorce. Neither party must prove that the other was at fault in order to dissolve the marriage. To learn more about the requirements for filing for divorce in Colorado or to seek assistance with matters of property distribution, support, and child custody, you should reach out to the dedicated Littleton divorce attorneys at Divorce Matters for more information. Contact us today to learn more about how we can help with your case.